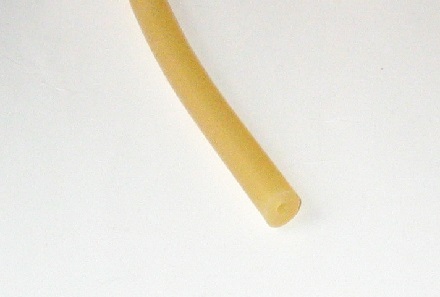 We sell our latex tubing in many lengths. In some cases such as By the Reel or By the Box, they are offered in the manufacturer's packaging. In all other cases we take the latex tubing from a box and prepare the latex tubing By the Foot or By the Roll. If you buy By the Foot, in most cases, you can get exactly the length of latex tubing you need for your application.